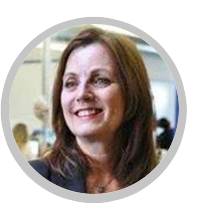 Janet has 15 years of combined experience in software product development, I.T. recruitment and account management, with a focus on Wall Street’s financial services firms, the Fortune 1000 and other hi-tech companies. Prior to her current roles, she was a Partner in a NYC startup I.T. staffing firm and District Manager in a boutique I.T. consulting firm specializing in derivatives and capital markets I.T. staffing. 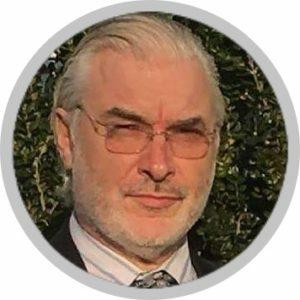 John is the technical creator of DataScava and TalentBrowser, using his expertise in Visual Studio, SQL Server, cloud computing and full life cycle software development, including 20+ years of experience in software architecture, project management and development. His career began in Ireland, where he created financial decision support software for Fixed Income/FX/short-term cash markets, providing software to 19 of 23 banks in Dublin. 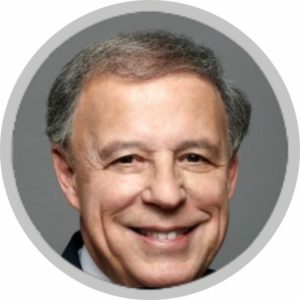 Al is CEO/Managing Partner at Gartland & Mellina Group (GMG), a Management Consulting company that serves the Financial Services industry with locations in New York City, London and Toronto. Their practices include Wealth Management, Capital Markets, Compliance, Strategy and Solutions, and Asset Recovery. Prior to GMG, Al was a Partner in BearingPoint and KPMG for over 11 years. He earned his BS in Physics and MBA in Marketing from Iona College.